Professional golf tournaments typically attract throngs of visitors who travel to watch their favorite golfers in action, often staying nearby to where the tournament is held for days at a time. According to Statista, nearly 2 million people have attended a PGA tour event in the U.S. in last 12 months. 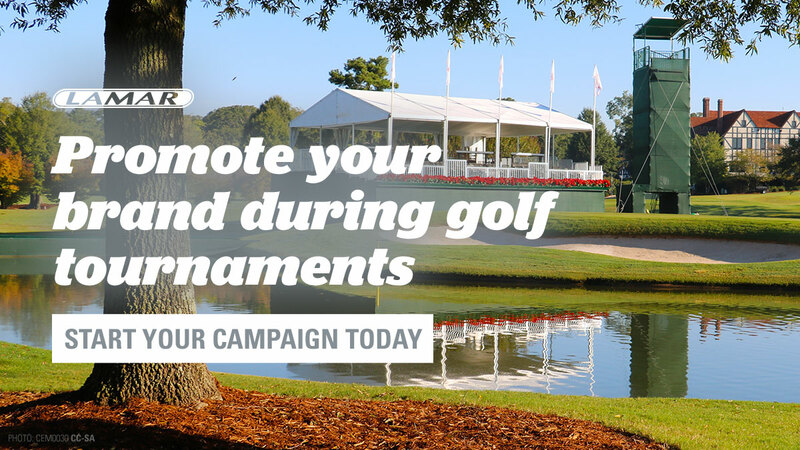 For any business located near a PGA event, a billboard campaign is a great way to take advantage of the temporary population boost and get noticed by golf enthusiasts and locals alike, potentially boosting sales while the tour is in town. 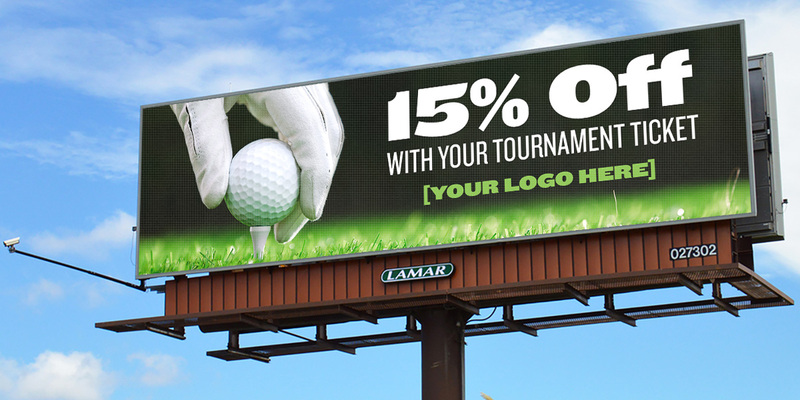 From big cites like Los Angeles to smaller ones like Dublin, Ohio, Lamar Advertising has outdoor advertising inventory in close proximity to all of this year’s scheduled PGA tour events. Get in touch today to take advantage of this unique and time sensitive opportunity to get your brand noticed while the tour is in your town.